← Learning is a lifelong process and we can learn from the teachings of others. Great idea! 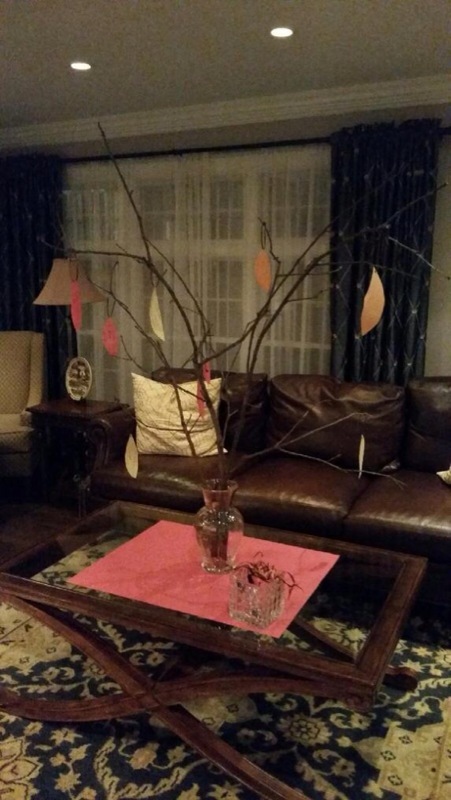 Even though we do not have Thanks Giving as Muslims I will create a Gratitude Tree..